Walpole Varsity Boys Basketball Coach David St. Martin and Walpole Varsity Girls Basketball Coach Dave Wall are partnering with MPlex Sportscenter in Mansfield to bring Rebel Hoop Camp there this Summer. 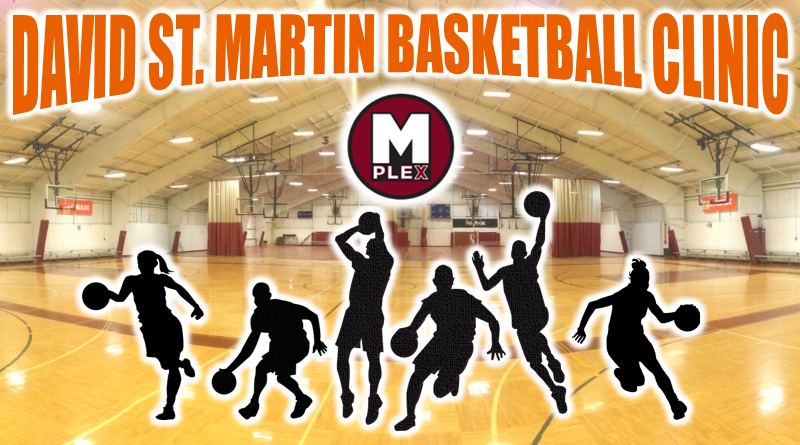 The new camp is called David St. Martin Basketball Clinic. It will be for entering grade 4 through entering grade 9. This will be the best camp of the Summer.